How to convert object to XML using JAXB? 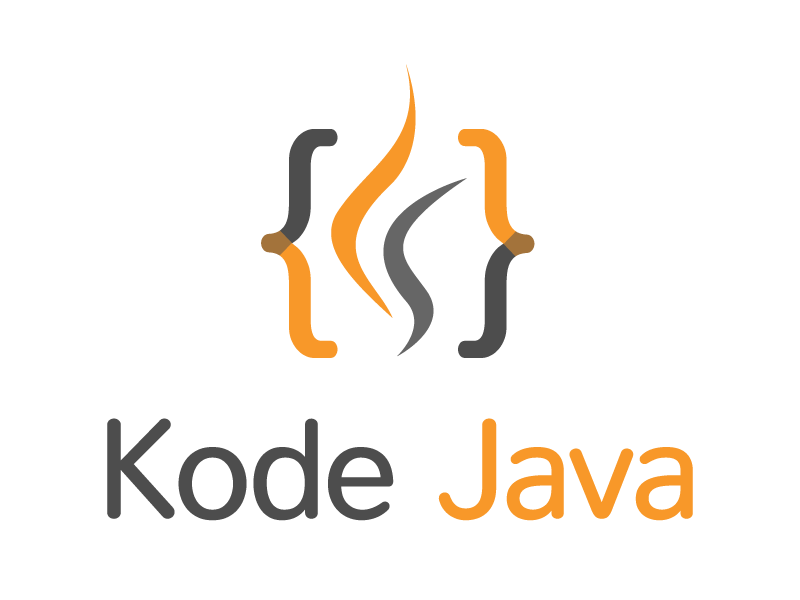 JAXB, Java Architecture for XML Binding, it uses JAXB annotations to convert POJO to or from XML file. In this example you will learn how to convert an object / POJO into an XML document using JAXB. The process of converting an object into XML also known as marshalling. JAXB is part of the JDK since 1.6 so you don’t need other library when using JAXB. In this snippet our POJO is a class called Track as you can see below. The first thing that we need to do is to annotate the Track POJO with a couple of JAXB annotations. For this example we add the @XmlRootElement, @XmlElement and @XmlAttribute annotations. After we have the Track class annotated we can use the code snippet below to convert the POJO into XML. The steps to do it start by creating an instance of JAXBContext. From this context object we create the Marshaller object. To convert it to XML we called the marshall() method. The method have many overloads, in this case we just want to print the XML to the System.out. How to map a bean property to an XML attribute in JAXB?